All the products listed on this page use the power of enzymes to do their thing. Enzymes are also known as healthy bacteria, friendly microbes, or simply probiotics. People are catching on to the power of enzymes. Instead of trying to remove waste with a chemical surfactant, enzymes "eat" waste and toxins, turning them to harmless dust. That is the purpose of enzymes. Instead of scrubbing, let enzymes do the work! The Environmental Protection Agency has certified enzyme products for cleaning up oil spills, toxic chemicals, remediating industrial real estate, etc. You can find an industrial probiotics page here: bioremediation blog. Join the friendly microbe paradigm: use probiotic products in your home and garden. Brought to you by Amazon.com Associates featured green products. The longest standing microbe company is Nature's Miracle. But you can use these products in your home to eliminate odors even if you don't have pets. You can use this product around the house to clean cabinets, countertops, sinks, bathroom fixtures, floors, and to freshen clothing. Editor's note: The Nature's Miracle brand has been around for decades and provides great products for home, as well as pet care. 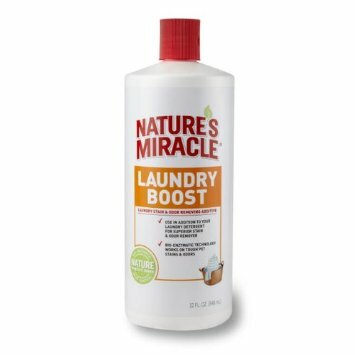 To use this laundry booster, put a quarter-cup in every load of wash. Your laundry will come out fluffy and germ free. It also removes stains. I recommend it whether you have pets, or just humans in your home. This is the brand I currently use in my five gallon betta tank, one of many good products I have used—and recommended—over a lifetime of keeping aquariums. 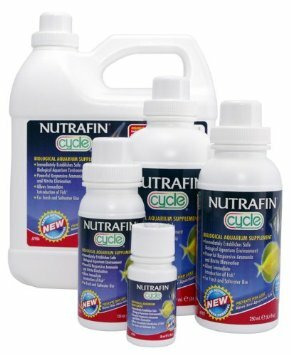 To see more aquarium / water treatment products, continue down to the pond section (below). Pond and garden are exactly the right place for healthy microbes. Nature made the wetlands to begin with. Why would harmful chemicals in any way make them healthy? It is much smarter boost the helpful microbe count. I have used microbe for my freshwater aquariums for decades. How people get along without it, I will never know. Here's a whole section of natural enzyme products for ponds, also check pet supplies (above), for aquarium enzymes. Microbes can open drains, and clean nearly every area of your home. Probiotic microbes are the most superior disinfectant. Rather than kill everything like an antibiotic, it floods the area with friendly bacteria that kill all the unfriendly bacteria. I have used microbes almost exclusively to clean my place for years. Everything seems fresh and free of germs. Wish list: a good source for microbe products for laundry, dishes, dishwasher, and mirrors! 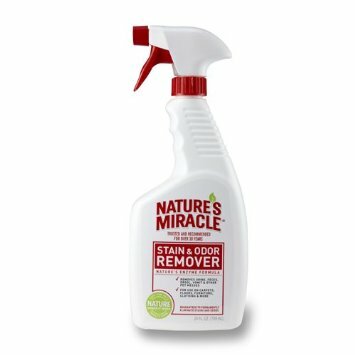 Check the Nature's Miracle line for more home cleaning products, including carpet shampoo, laundry enzymes, and regular disinfectant enzymes you can use on counter tops, floors, bathroom fixtures, and other home cleaning projects. Enzymes are all around us, on all our food, in our water, on the ground, and in our own bodies. They break down garbage, even plastic*, and they help us digest our food. This page offers digestive enzymes (probiotics), as well as skin treatments that use microbes to exfoliate dead skin cells and blackheads, leaving skin clean and healthy. My wish list: microbe shampoo, conditioner, and soap. Try acidophilus or unsweetened green powder probiotics in the hairbrush and directly on the scalp to prevent hair thinning. Disclaimer: Probiotic products are extremely safe, but always follow the instructions that come with the product. Microbe consumer products are relatively new, and most of the companies are hard working small businesses. Show your support for the friendly microbes! Get some friendly microbes delivered right away! 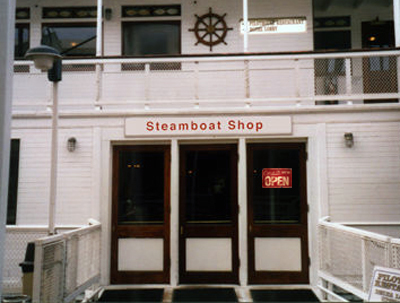 Search more categories at the Steamboat Shop - click here.